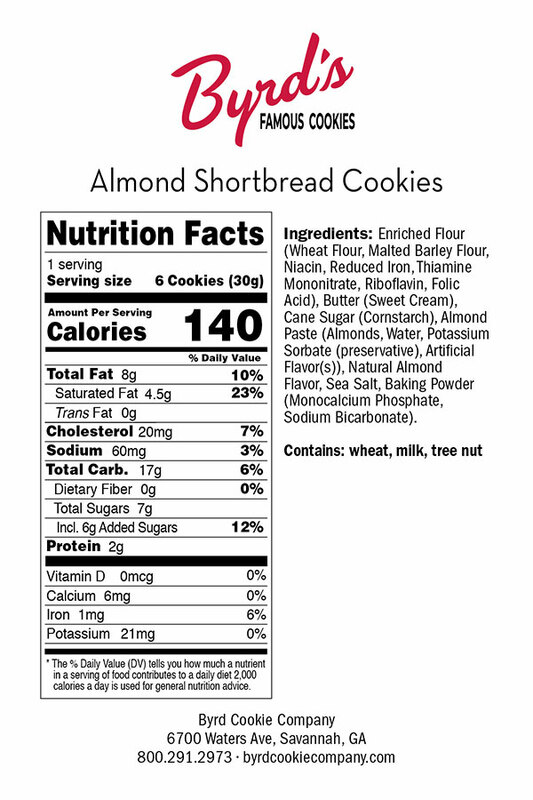 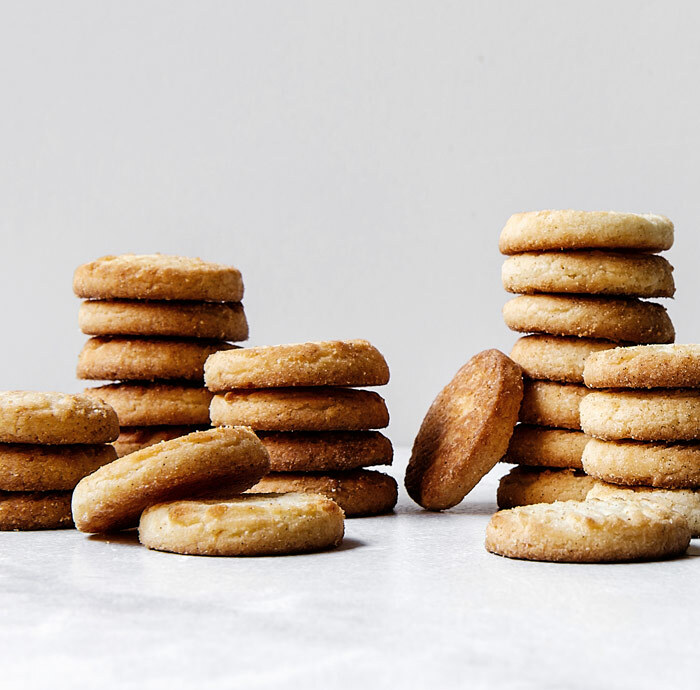 Our Almond Shortbread Cookies are rich and buttery. 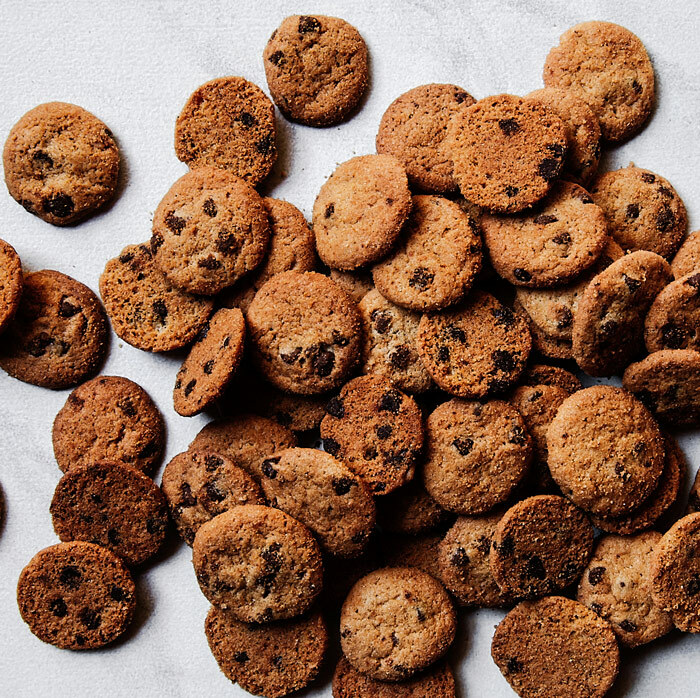 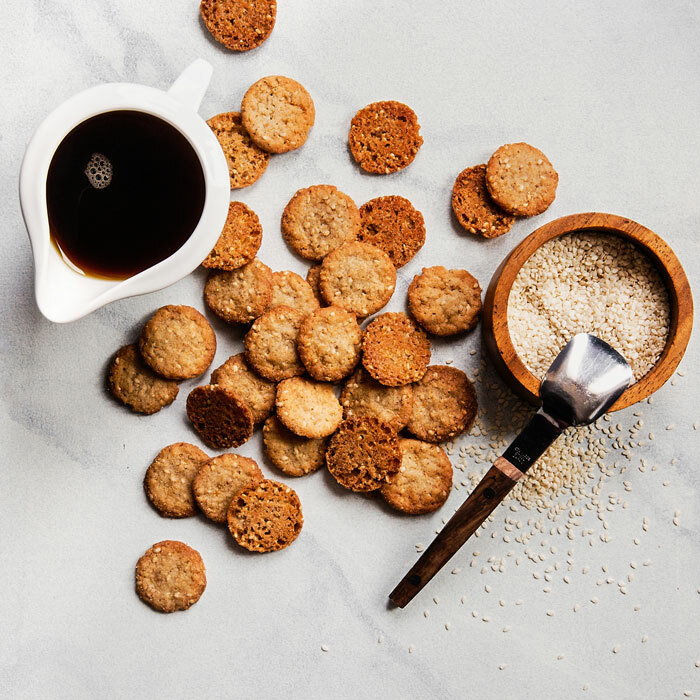 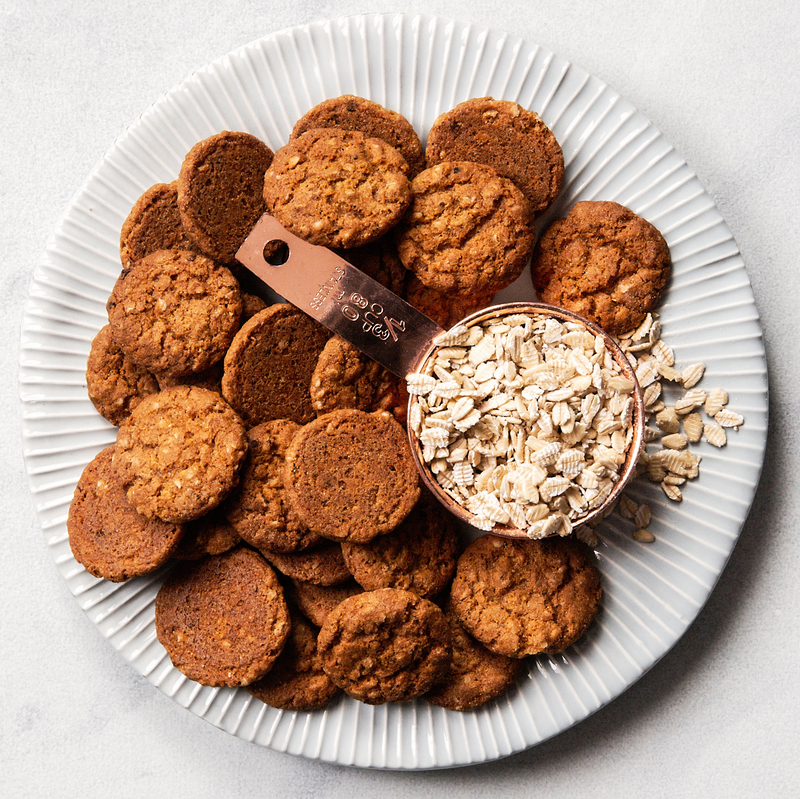 This delicate, bite-sized shortbread cookie is loaded with natural almond flavor that pairs perfectly with the traditional, mouthwatering shortbread. 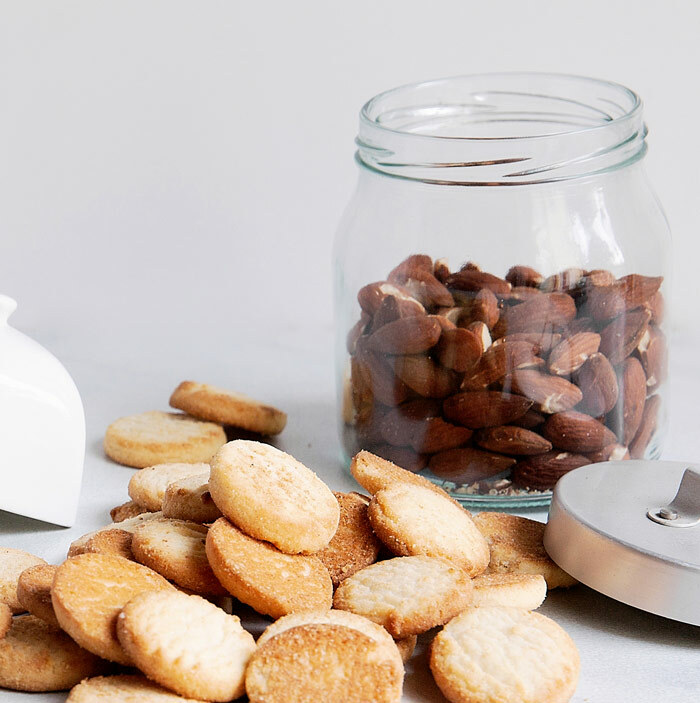 If ever there was a classic shortbread cookie, our Almond Shortbread is the one. 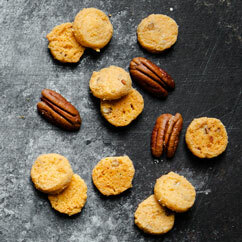 Into every life, some shortbread must be served!